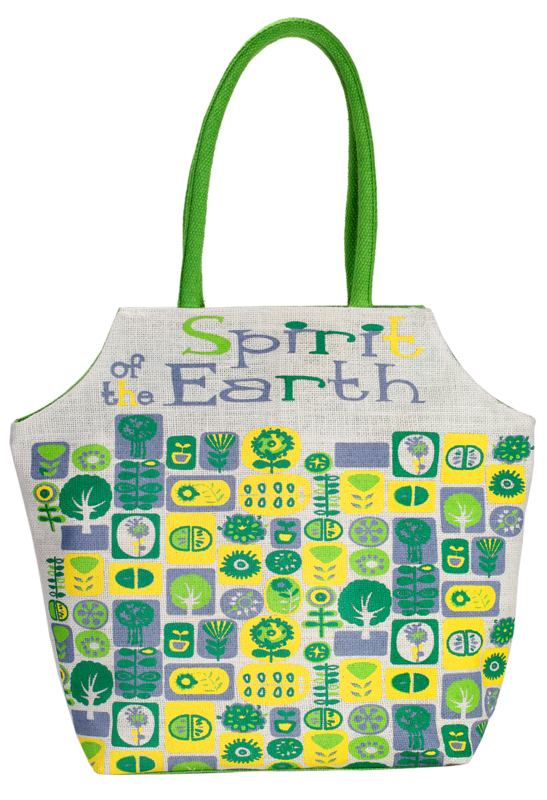 With a printed yellow and green graphic design, this bag makes a startling appearance. 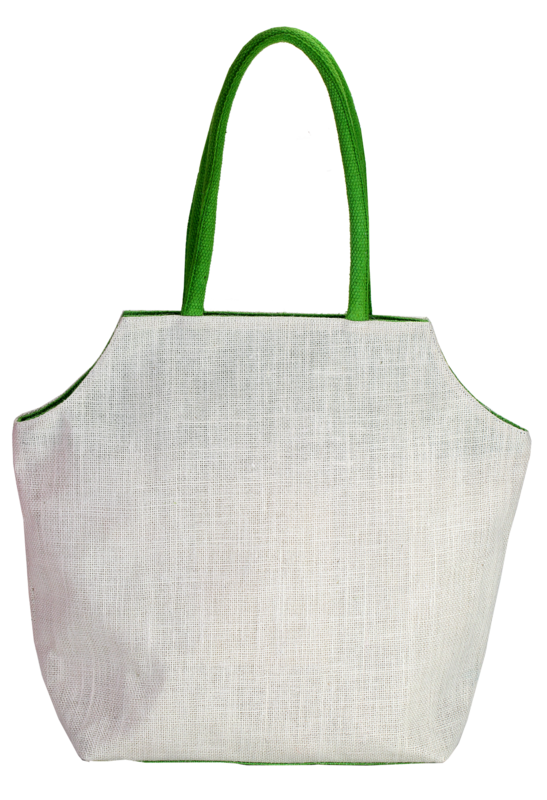 Made with high quality cotton fabric, this bag is simply trendy and very comfortable to carry anywhere. It has a soft, yet tough handle that gives a firm grip to the user. It has 40 cm height, 46 cm width and 15 cm depth. 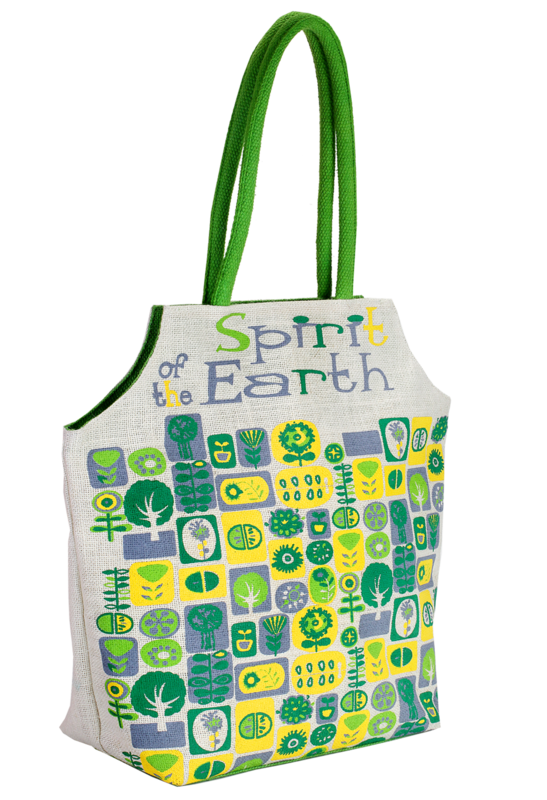 This means it is not too large and neither too small, but it is spacious enough to accommodate your essentials.